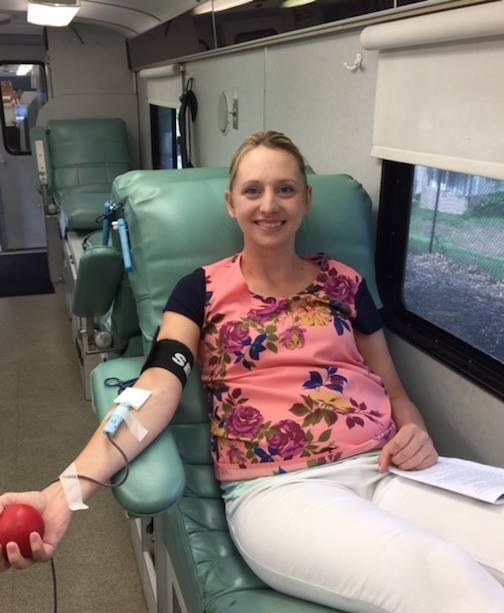 It was a dark and stormy day at Communication Works, but the Red Cross blood drive went without a hitch! 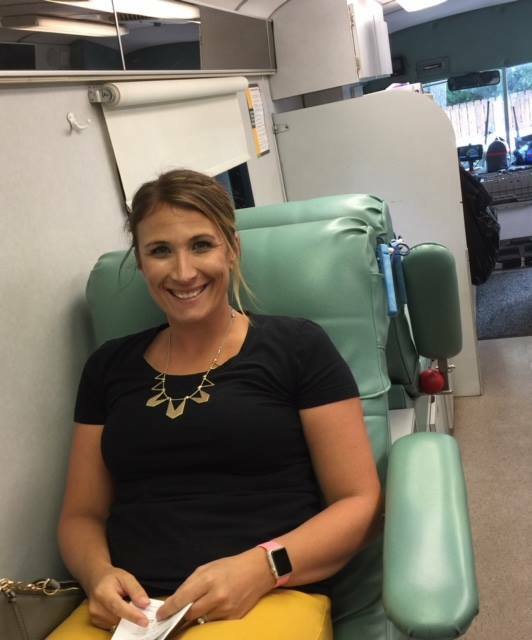 We had 25 people volunteer to donate blood, including two Communication Works clinicians. Thanks, Paige and Aliza for giving back to the community! 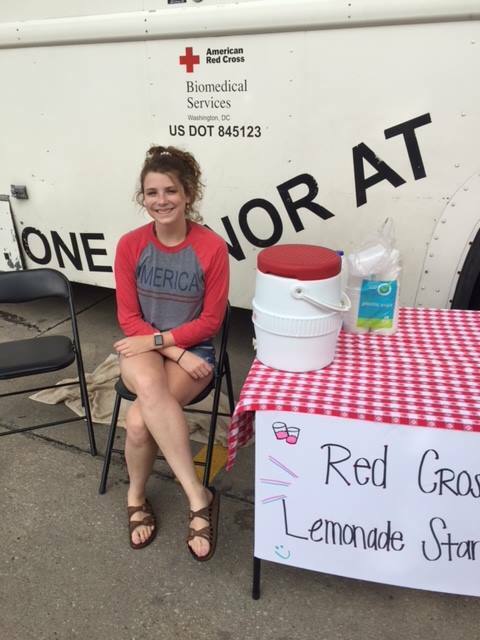 And thanks to Toni’s granddaughter, Stella, for helping coordinate the blood drive and host a lemonade stand for donors!